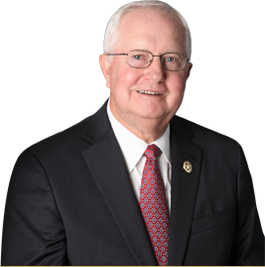 Illegal narcoctics activity leads to others crimes and Rapides Parish is no different. 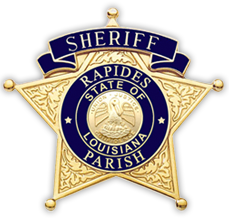 The Sheriff's Office investigates ALL narcotics crime throughout the parish as well as in some incorporated cities. Metro takes all online tips through the Crime Stoppers tip line. Crime Stoppers has a secure online reporting system through a web site called TipSoft. This is a secure web site where all tips submitted are encrypted and anonymous. Your online tip will be assigned a number just like calling the Tip line. We engourage citizens getting involved in the tip process as it helps make THEIR communites better.